Monday Love on Tuesday again! Another edition of Monday Love.…. on Tuesday! Something to think about: Fall is RIGHT around the corner! 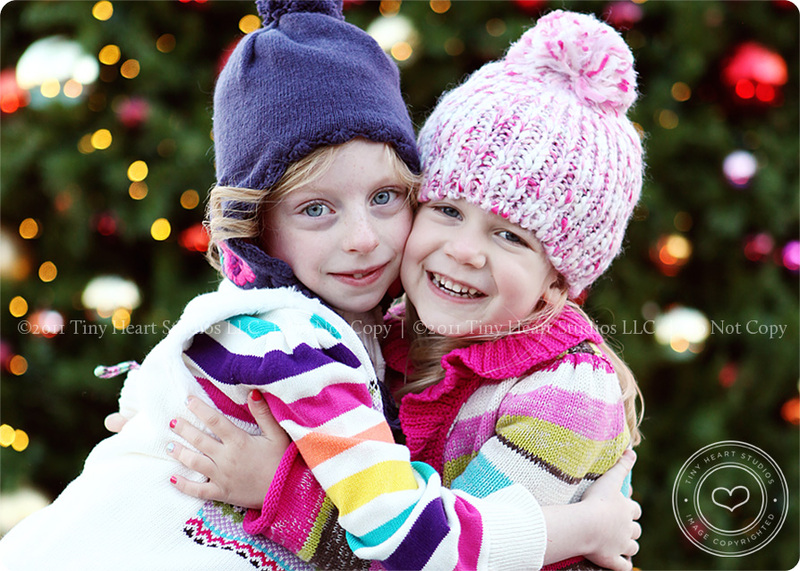 My last day for Fall Sessions (and holiday pictures) is November 5th! My calendar is already pretty full with only four spots left in September, and just a few for October and November. 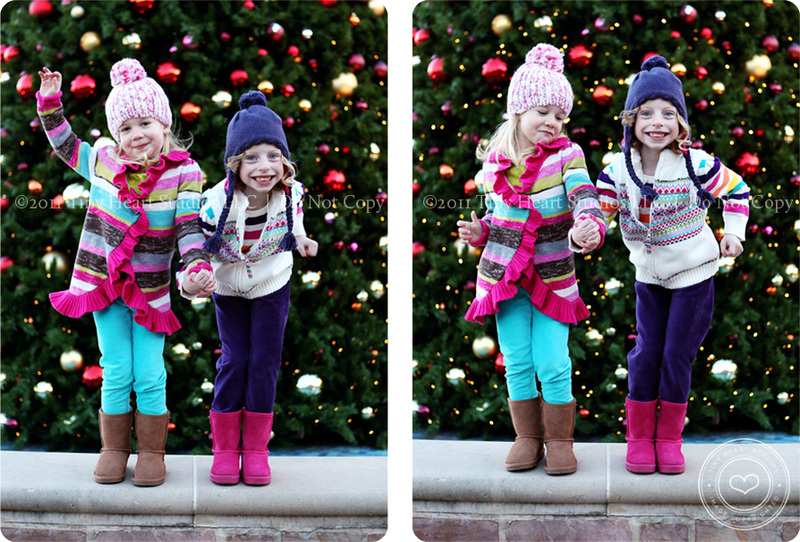 Here are some cute pics of Kylie and her BFF Ainslee from last year. Just to get you in the mood……. Call soon if you are planning a Fall Session!! Happy Tuesday! Lisa Phillipson – Tuesday is like the “new Monday”. Don’t you think? Ho Ho Ho!!!!!! !